Due to some personal circumstances, our VA for Terezi and Nepeta will be retiring from voice acting. 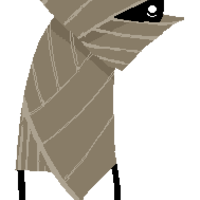 This in mind we are also still looking for a voice actor for Jake English and Wayward Vagabond for our act 2 of the Homestuck dub. We already have Act 1 dubbed and out which you can check out on our channel. 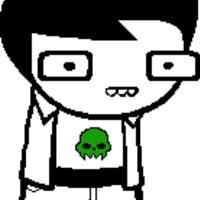 Please have a good microphone, have dedication, and have a base knowledge of what homestuck is about before you audition! 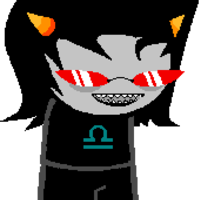 Terezi Pyrope, also known by her Trollian handle, gallowsCalibrator, is one of the trolls and is one of the main characters in Homestuck. 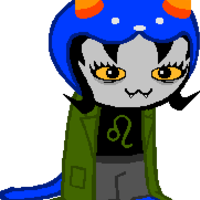 NEPETA: :33 < why dont you pretend to be something cute for a change? GT: There are still some things id like to know! GT: About today! About this game! The Wayward Vagabond is a mysterious wanderer who exists "years in the future, but not many" - in 2422, in fact. BOY, QUITE ALL THIS SCURRYING AROUND.